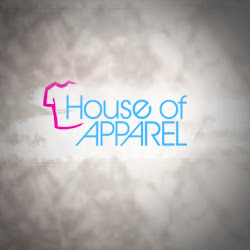 Description: House Of Apparel is your leading manufacturer of customization products. Our collective working experiences in the printing and embroidery industry has allowed us to provide an enhanced service for our customers requiring digitized products. Copyright © 2011-2019 editorschoice.co | All Rights Reserved.